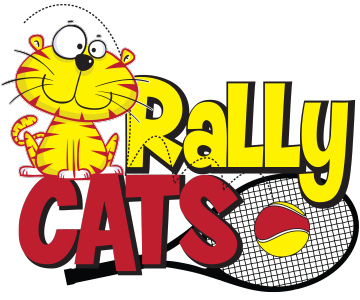 Rally Cats provides kids 4 to 10 years old athletic and skill development, along with team play opportunities. Fun and active! ​Rally Cats is going to set your child up to succeed on and off the court. The curriculum is designed to challenge your Rally Cat with a variety of progressions. If you notice that your Rally Cat is not being challenged enough or is ready to advance onto a more competitive league that requires players to serve, rally, & score in a fun team atmosphere, USTA Junior Team Tennis is for you!